Italian giant, AC Milan have parted ways with Manager Vincenzo Montella after a poor start to the season. The message on the Clubs Official Twitter handle said: "AC Milan announce to have parted ways with V. Montella. Management of the first team has been entrusted to Gennaro Gattuso, who leaves his position as Primavera coach and to whom we wish the best of luck." 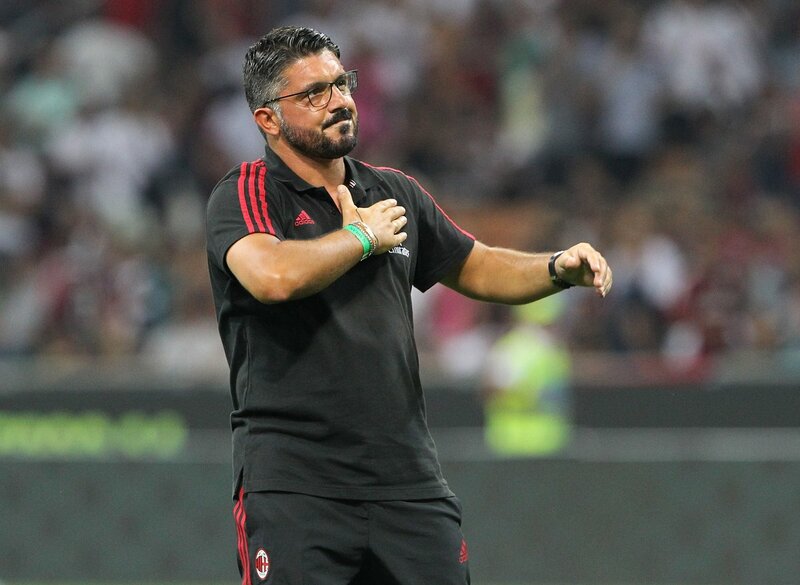 Gattuso, who made over 400 appearances for the first team, and who was coach of the youth team, has taken over immediately. Milan, who were held to a goalless draw by Torino in thee weekend, slipped into seventh on the table with only two wins in their last nine league matches. The result on Sunday was also the fourth successive home game where Milan have failed to score. Milan started the season well, winning ten of the first twelve games, but any goodwill it brought Montella seemed to have evaporated.